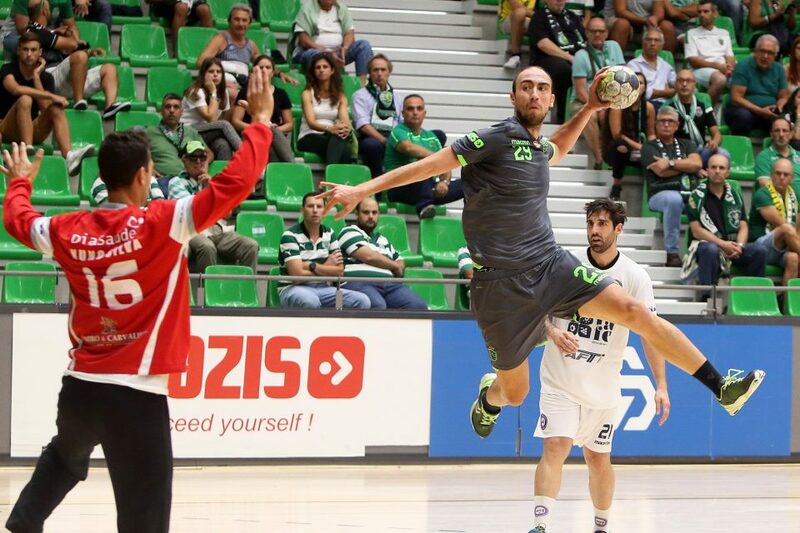 The Portuguese champions Sporting CP took revenge on the biggest rival Benfica SL 24:23 (10:14) in derby match of Round 7 of the national Championship. The team who is playing at VELUX EHF Champions League made a come-back only three days after home defeat against Danish Bjerringbro Silkeborg 32:35, to equalize in 1:1 in wins against Benfica, who beat them for the Super Cup trophy. Next Story → LNH: Chambery Savoie and HBC Nantes don’t plan to stop!